Four legendary resorts, one guiding philosophy: Romance is effortless when everything is included. 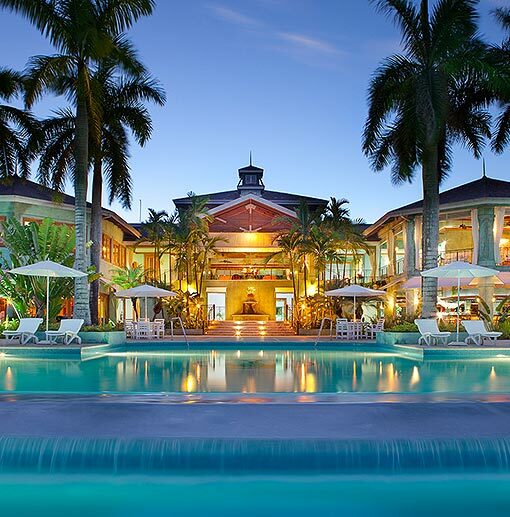 From Ocho Rios to Negril, each of our oceanfront resorts is the setting for unforgettable, made-for-two memories. 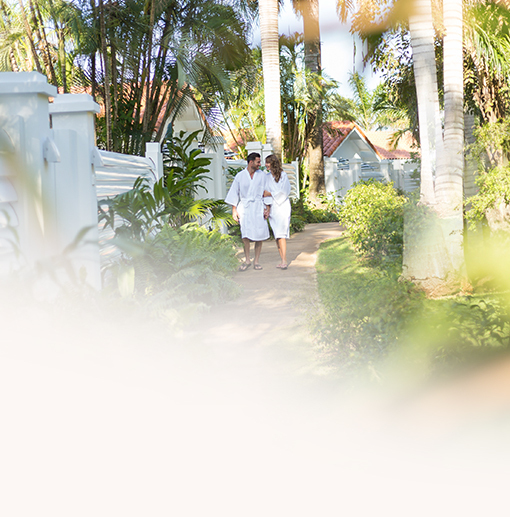 Whether it’s another round of golf, an extra splash of rum, or a longer sunset sail, we love nothing more than going above and beyond to create the ultimate romantic escape. Our flagship resort, iconic Couples Tower Isle features its own private island, farm-to-table cuisine and chic island style. 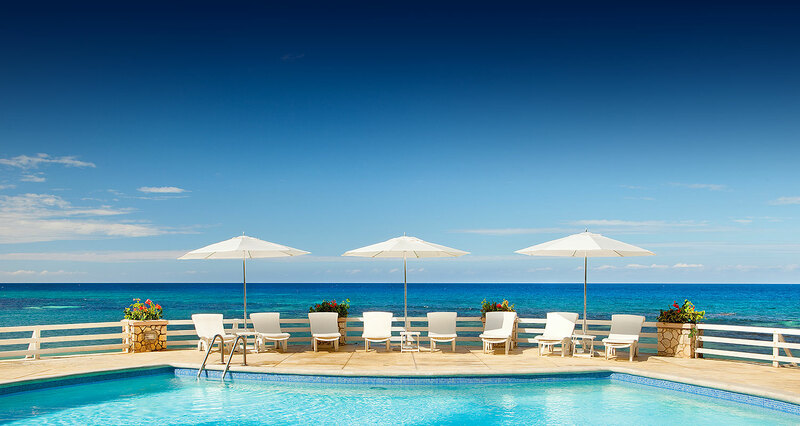 Intimate and romantic, the "Jewel of Jamaica" boasts storybook trails, secluded pavilions, and authentic charm. Our most intimate and centralized resort, this beachfront gem has a treehouse spa and a laid-back island vibe.